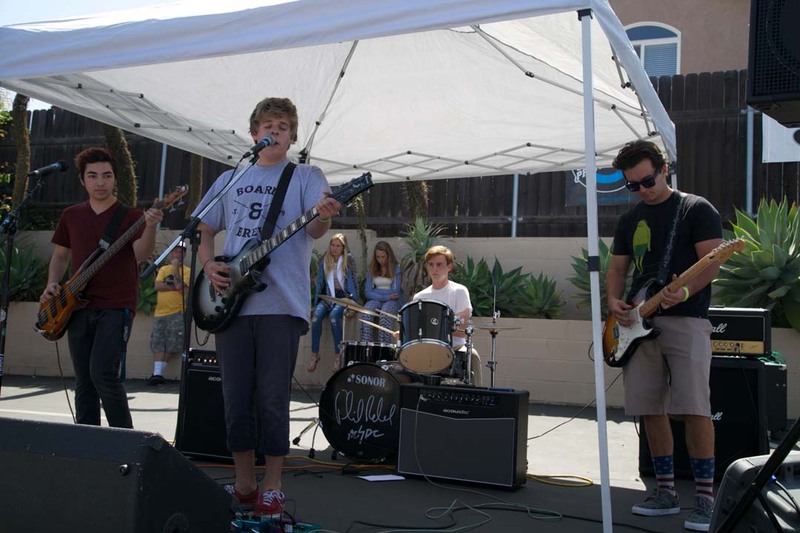 ENCINITAS — Young musicians looking for their big break are encouraged to sign up for the upcoming Battle of the Bands for Summer Fun on the 101 in Leucadia. 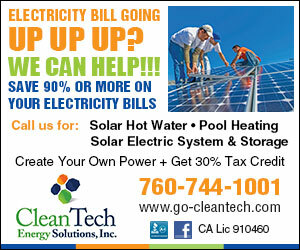 The event is scheduled for May 22 at noon at Seaweed and Gravel on North Coast Highway 101 and is free for all ages. Interested acts are encouraged to contact the Leucadia 101 MainStreet Association via email (info@leucadia101.com and ruthlesshippies@gmail.com) no later than May 16. Space is limited and bands will be selected on a first come first serve basis. Information and rules are available at leucadia101.com/events/battle-bands. Each band that enters will have 15 minutes on stage. At the end of the battle, judges will choose one band, and a second band will be chosen by audience vote. These two bands will win special prizes and the opportunity to play at this year’s Summer Fun on the 101: Leucadia’s Music Festival being held June 25 and June 26. The alt-rock band Triceratropical was last year’s judge’s favorite, while The Breaks won the People’s Choice out of seven groups competing.